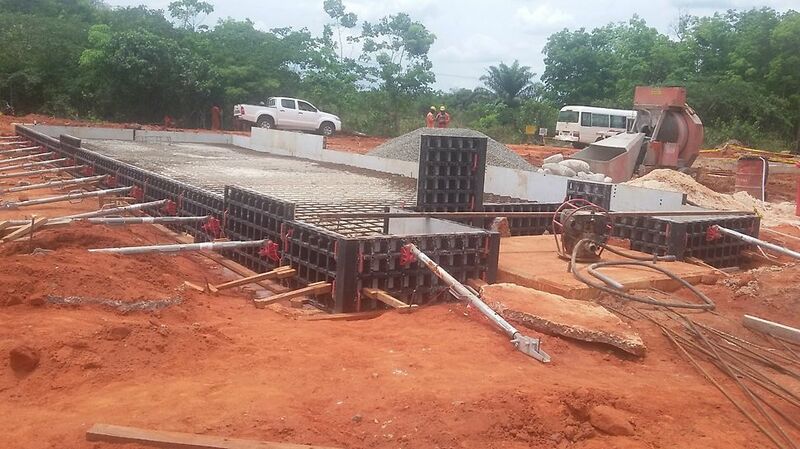 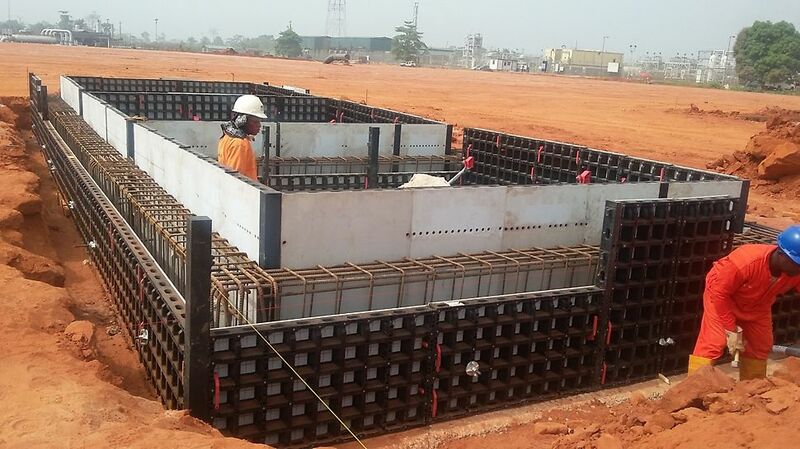 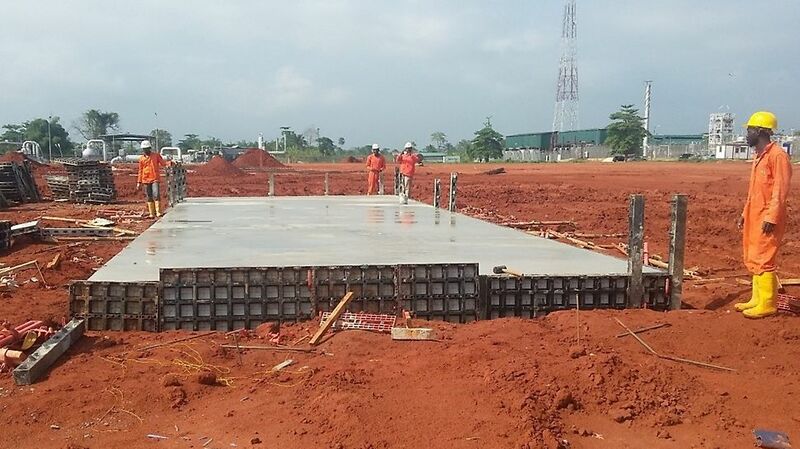 EPC of OB3 Gas transmission Pipeline system LOT B (67 km x 48-inch), which starts from the Intermediate Pigging station at Umukwata (around KP 63.45) in Delta State and terminates at Oben Node in Edo State. 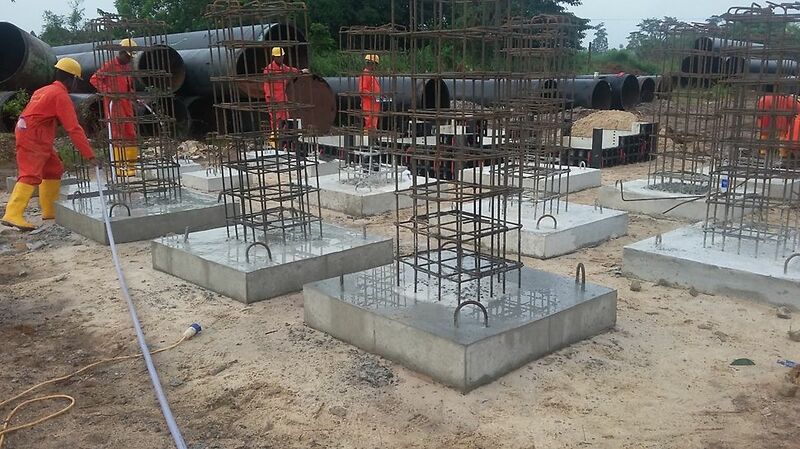 PERI assisting with the formwork for water bath heater concrete beam foundation, 48" pig launcher concrete foundation, vent scrubber concrete foundation, etc. 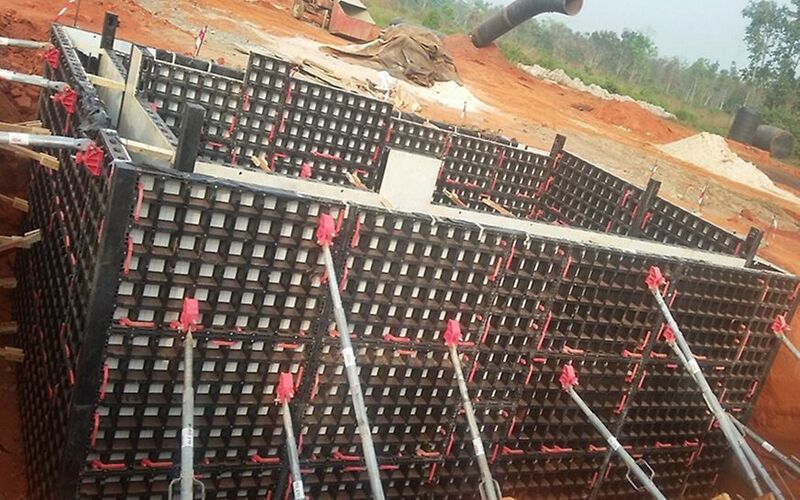 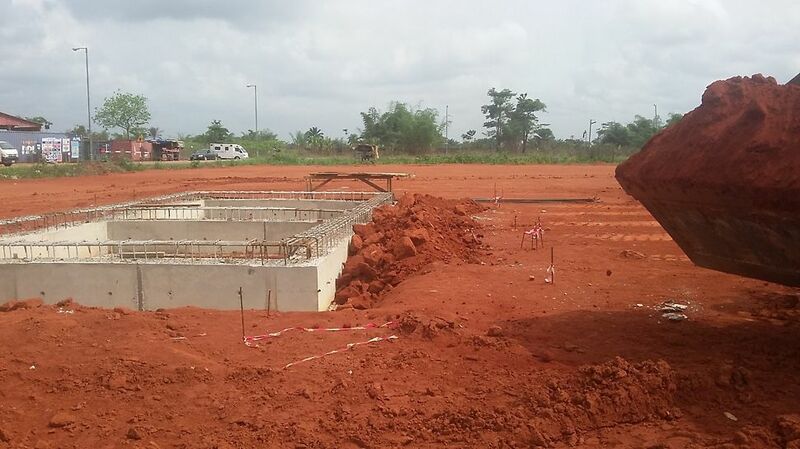 The pipeline system is a critical component of the Nigeria Gas Master Plan. 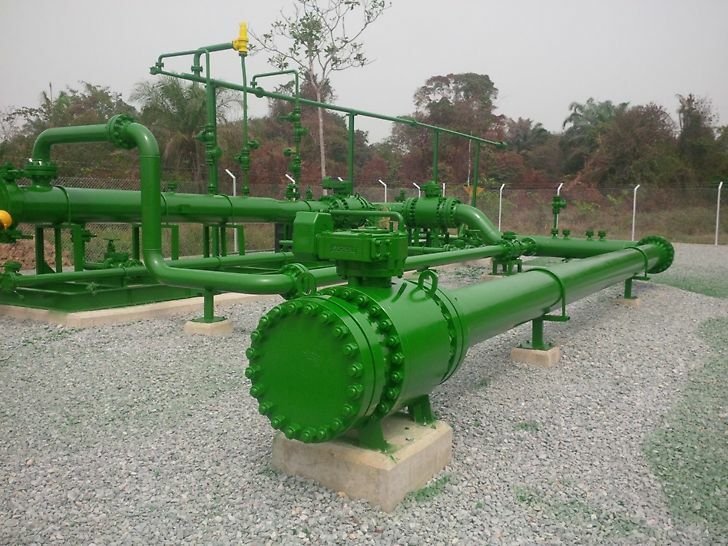 Upon completion, it will transform the infrastructure landscape to a state that can enable domestication of natural gas demand and catalyse the economy.